If you follow me on Instagram, you may have seen that I spent a lovely weekend in Amsterdam with friends a couple of weeks ago. This was my second visit to The Netherlands, both having been to Amsterdam. But the first time I visited, was almost ten years ago, whilst Interrailing around Europe with some friends. That was back in the day when I was a student, on a very tight budget, and Amsterdam was our first stop. At the time we had four weeks to spread our budget across, and we were in to very different things. 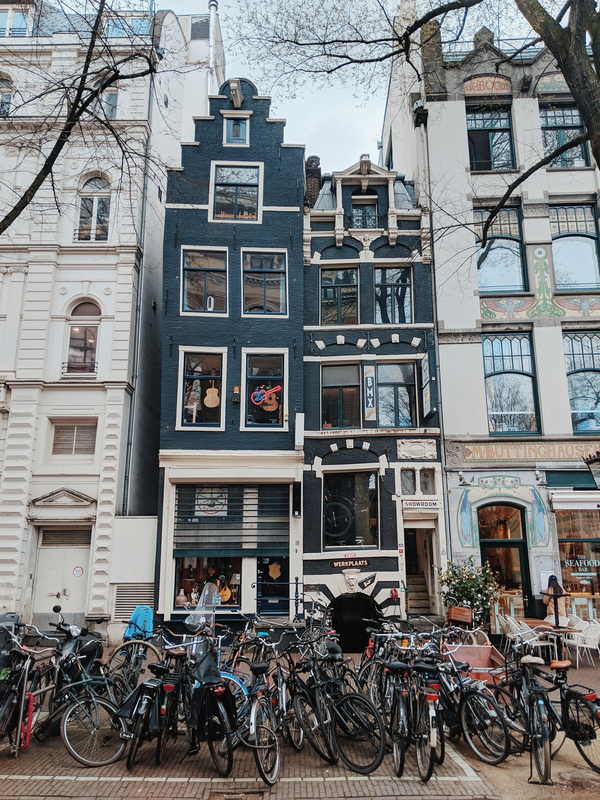 Back then I wanted to spend all of my time seeing all of the main tourist sights – Anne Frank’s House, Red Light District etc. Which was amazing and definitely something you have to do if it’s your first visit. But this time around, I was happy to take a backseat on the planning side of things, and go with the flow. Luckily, Leigh and Allie who I travelled with, have been many times before. So they were both a font of knowledge during the trip and were able to plan our weekend perfectly. 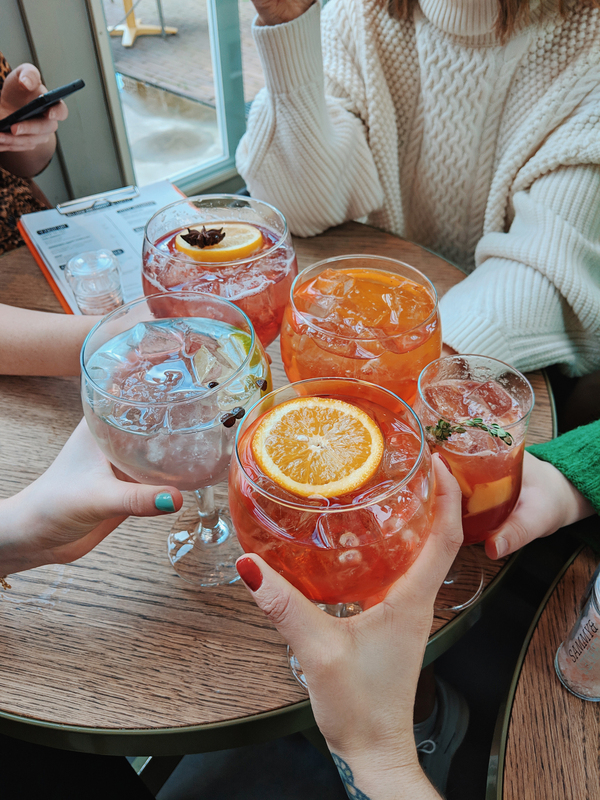 We ate, we drank, we sang (Japanese karaoke), we danced, we drank some more. It was a very leisurely weekend away, and I loved it. 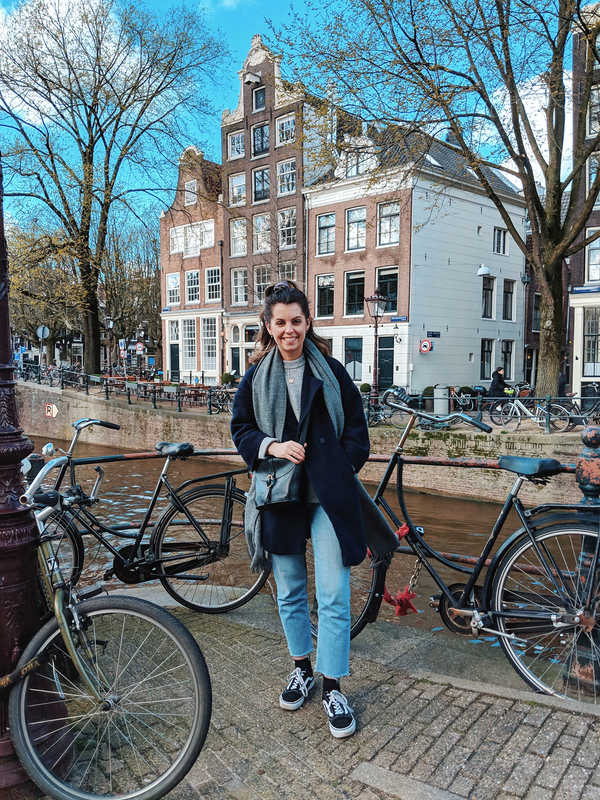 Because the girls had been so many times before, they were also able to show us a less tourist side of Amsterdam, exploring areas where more locals live and hang out. That was the highlight for me. 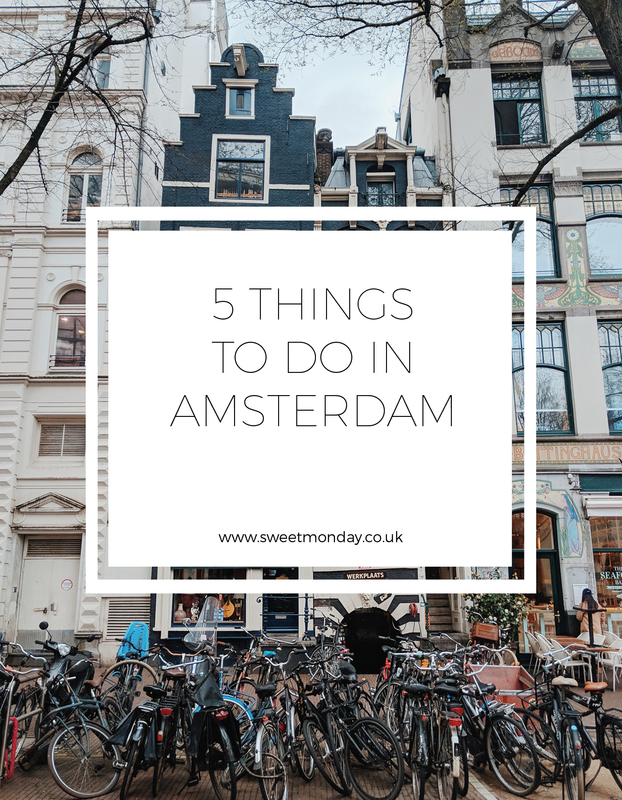 So this ‘5 Things to do in Amsterdam’ is a little different to most, and as I said, if it’s your first visit you must do more of the tourist sights (especially the Anne Frank House), but if this is your second (or third or fourth) trip and you’d like to do something a bit more off the beaten track, read on! 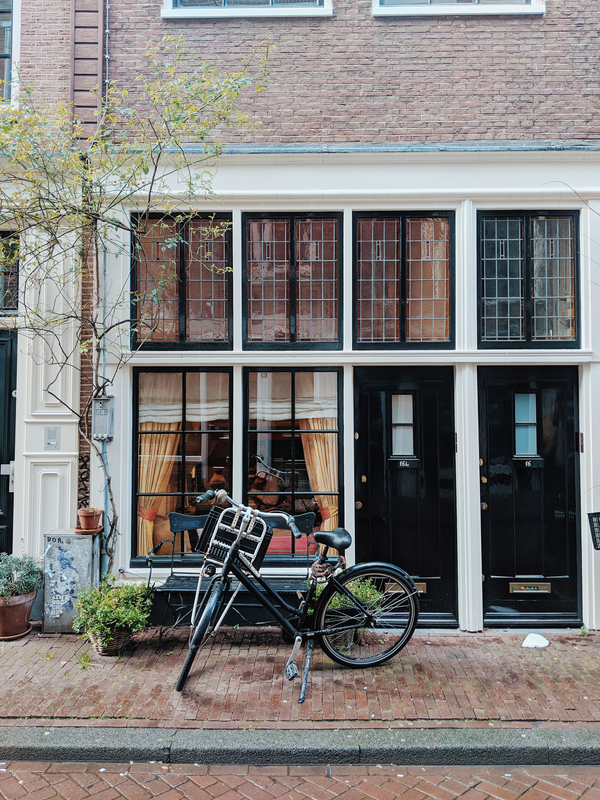 We stayed in the beautiful The Hoxton hotel, located in the 9 Straatjes, a series of nine idyllic streets. 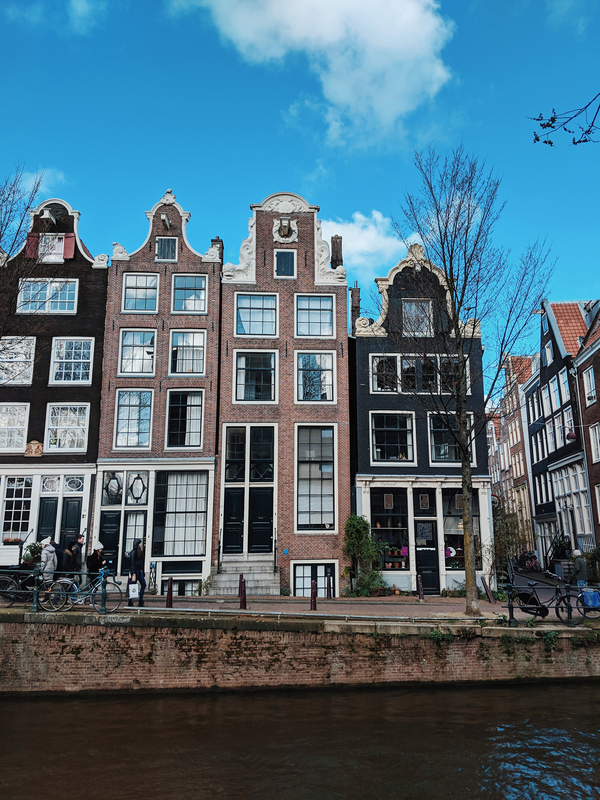 Here we found postcard townhouses, quaint cobbled streets and cosy canal boats. It also happened to be super close to an area called Jordaan. 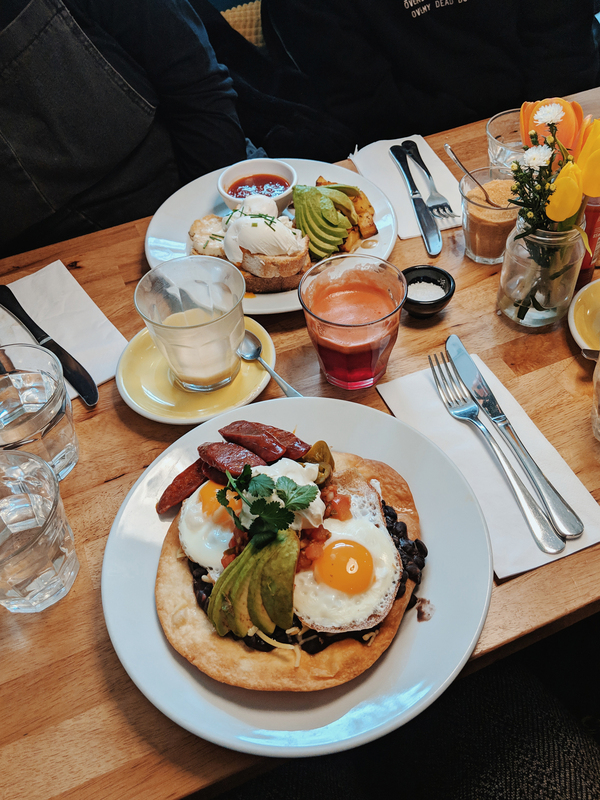 Here you’ll find lots of nice brunch spots, lovely little shops and more picture perfect places to get that winning Amsterdam shot. We all really loved wandering around this area, soaking up the atmosphere of this wonderful city. 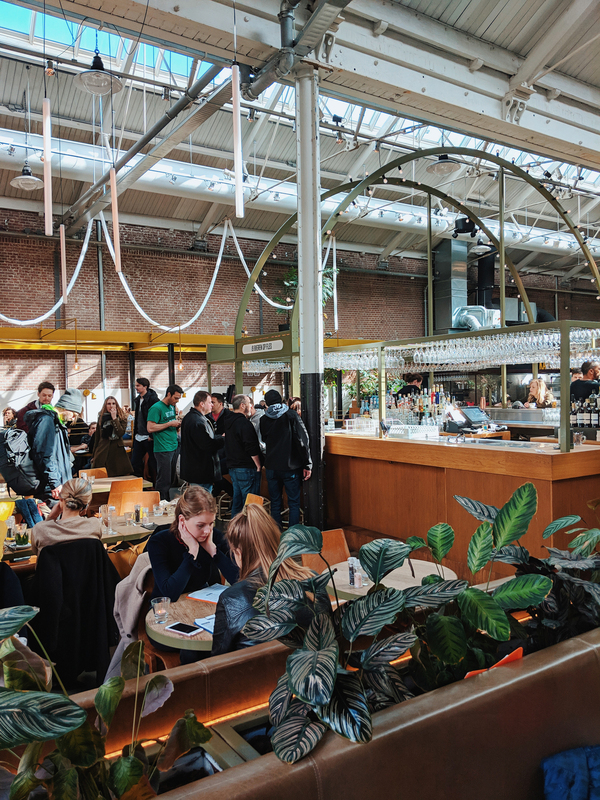 From Jordaan you can hop on a tram, continue walking or rent a bike and ride to Foodhallen – a wonderful food and drink market in Amsterdam. Here you will find a variety of cuisines from around the world, suitable for all diets. This covered street food market is part of a wider De Hallen complex in the hip neighbourhood of Oud-West. It’s probably one of the classiest street food markets I’ve been to, with many bars, including a gin bar! What more could you want? They also have a rather bizarre but fun indoor swimming pool upstairs, that no longer has water in it, but instead you can sit in velvet ‘rubber’ rings with a cocktail in hand. 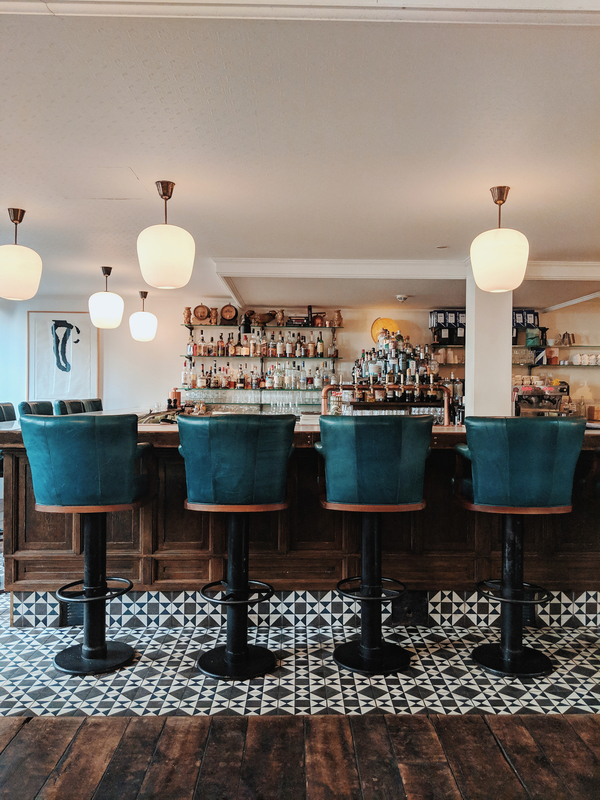 Continuing the cocktail trend, I’d recommend grabbing a drink at The Hoxton. It’s such a pretty hotel, with a gorgeous bar and restaurant. Think plush velvet sofas, quirky arm chairs, a fire, fantastic drinks menu. 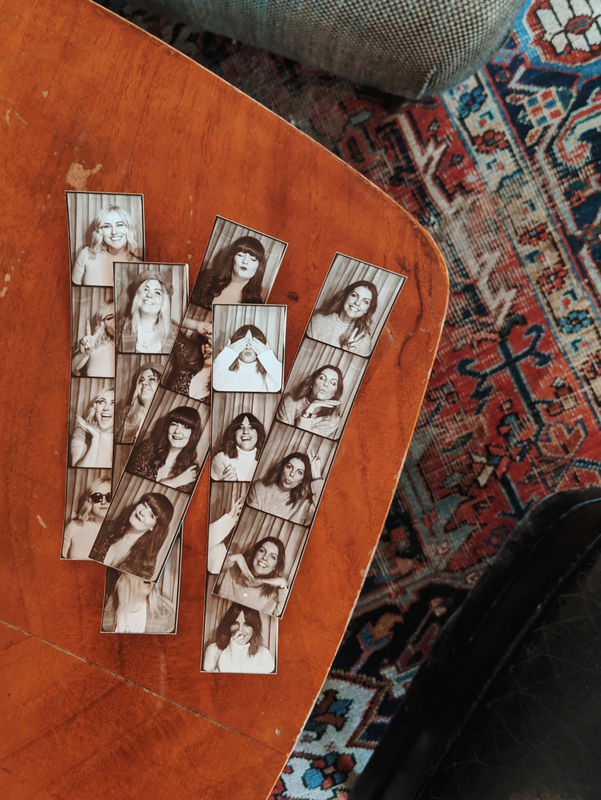 And if that’s not enough, there’s a fun retro photo-booth upstairs where you can pay just three euros for a classic black and white strip of photos. 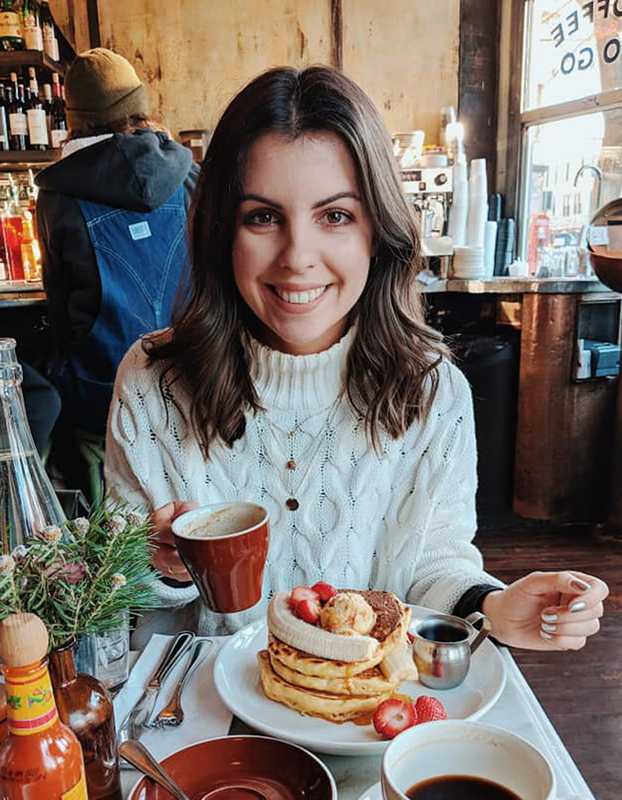 I have no idea how you pronounce this area, but we went here for brunch on our last day, and discovered an array of vintage shops and upmarket boutiques. There are lots of home ware and jewellery shops selling some beautiful pieces. The decor of each shop is super cool too! We all agreed we could’ve spent hours here (and plenty of euros if we’d had the chance). Luckily (or perhaps unluckily depending how you look at it), we only had a backpack each as we were travelling light, so we couldn’t spend too much. Otherwise I would’ve brought back everything! 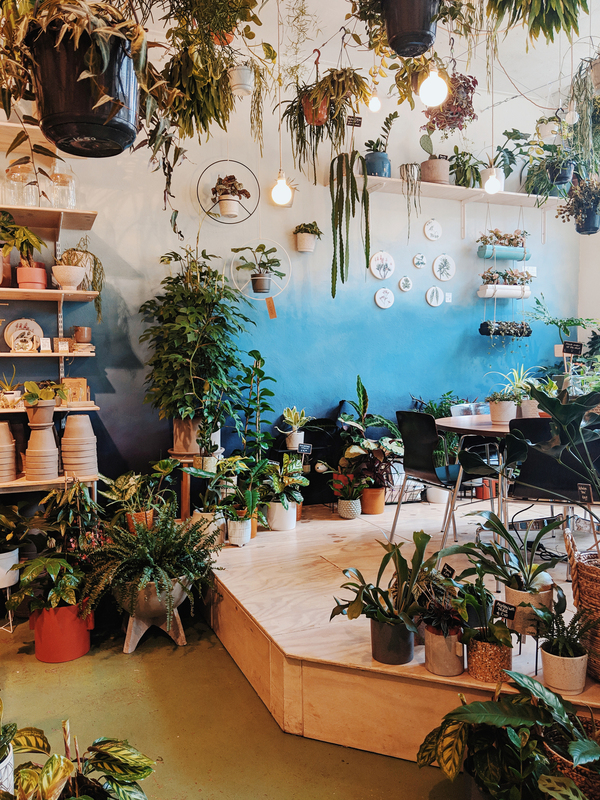 We also spotted a few nice shops in other areas of the city too, such as Jordaan, where there were lots of plant stores – my favourite! 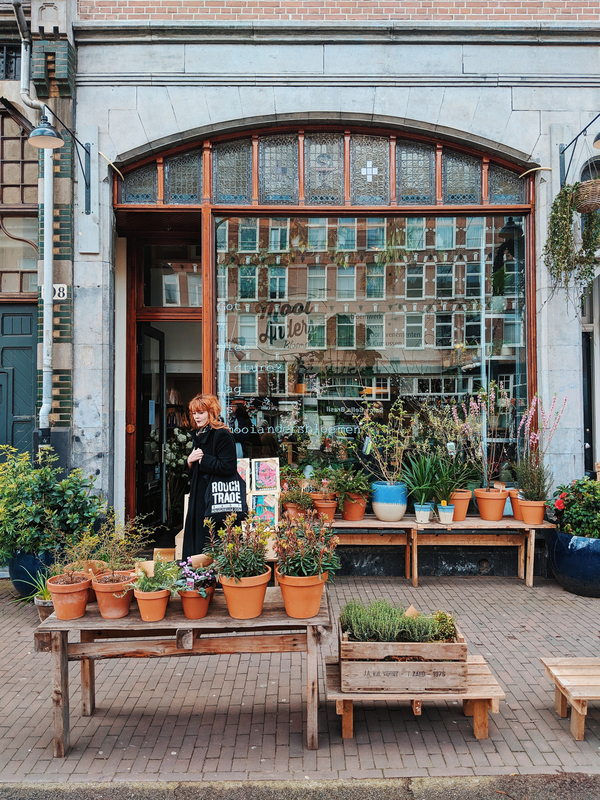 I get the feeling people living in Amsterdam are very cool as every shop was stunning. I hope you’ve enjoyed my recommendations and looking at some of my photos from our trip. I’d love to know if you’ve got a trip planned or are thinking of visiting. Equally, if you’ve been and have different recommendations, please leave them in a comment below!